Top Rated Carpet Cleaner in Waco, TX! 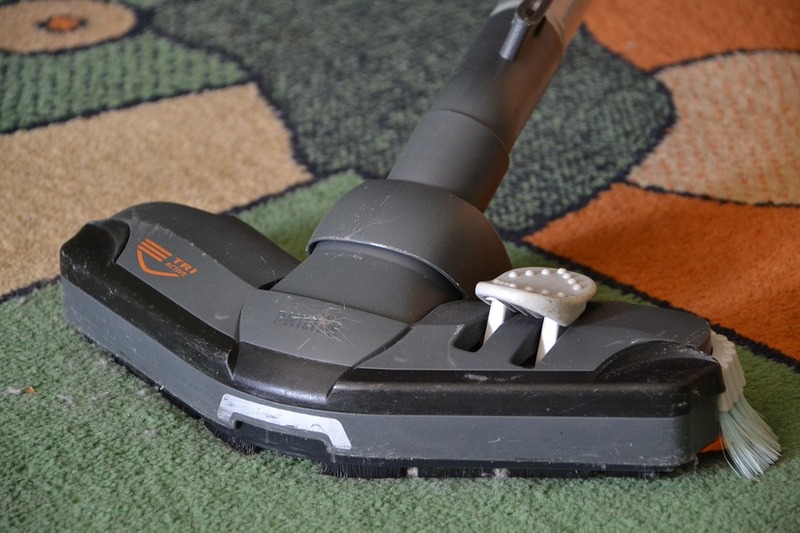 Best Value Carpet Cleaning provides professional carpet cleaning. Our Equipment is truck mounted. We use commercial quality equipment to clean your carpet. 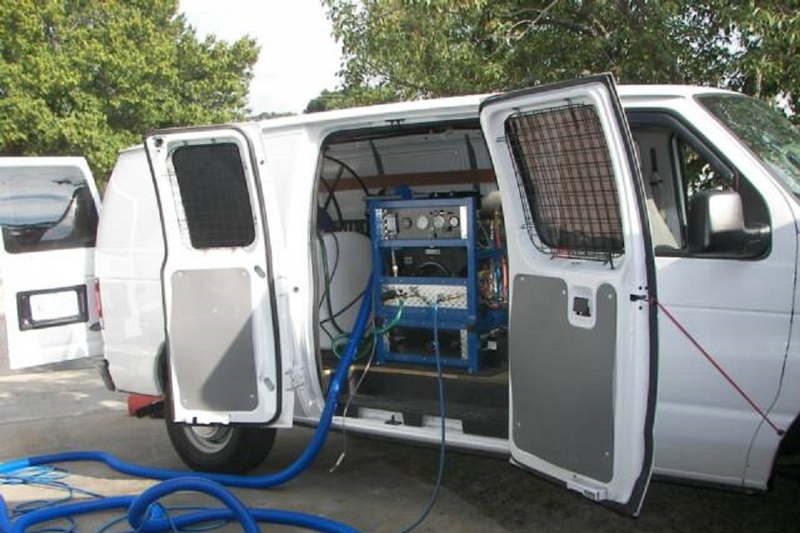 We offer quality steam cleaning services for your home or business. Call now! 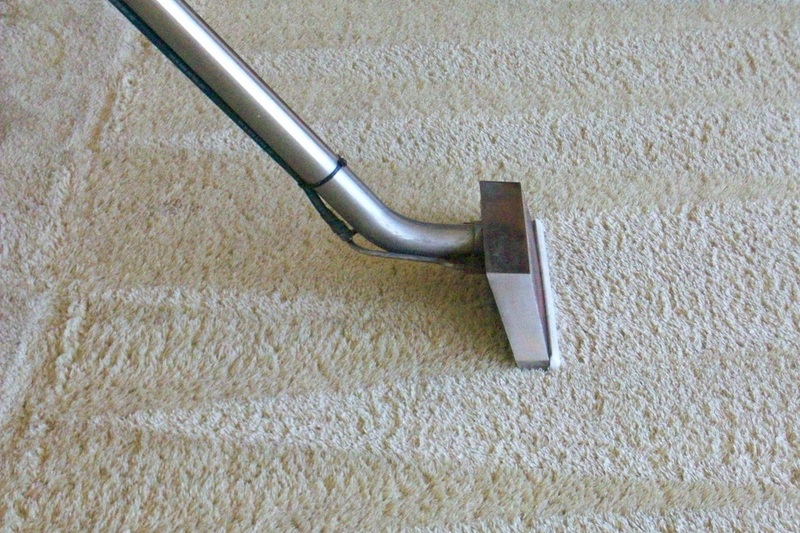 Best Value Carpet Cleaning operates in and around Waco, Tx. We provide fast and reliable service. 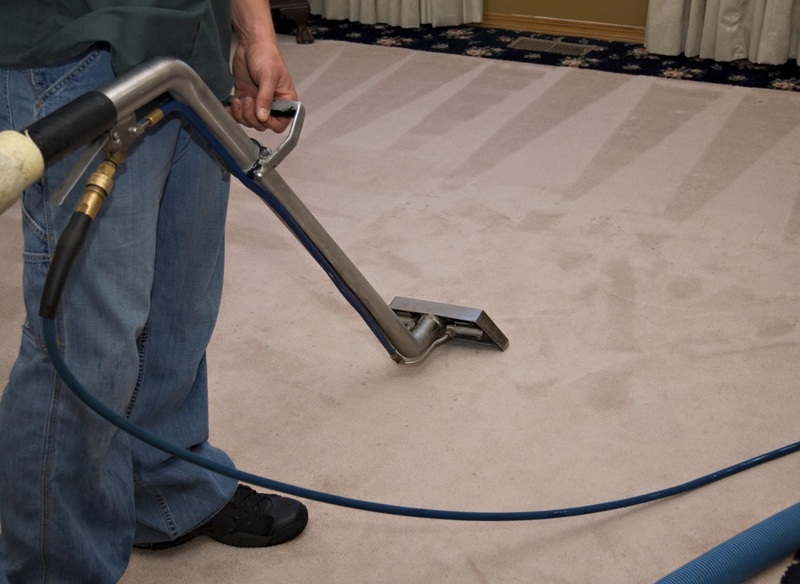 Call us at 254-754-5913 to make an appointment with a professional & trusted carpet cleaner! We have been in business for over 15 years. Appointments available for Days, Nights, or Weekends! Best Value Carpet Cleaning is interested in long term relationships with clients. Call now for an appointment and let us help you improve your home or business.